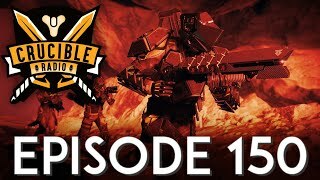 Welcome to Warmind – we’ve got much to discuss. 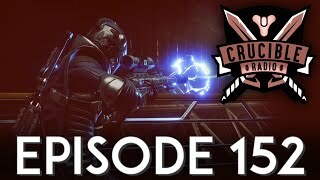 Keen joins the show again to talk about ranked Crucible and the competitive modes, as well as discuss each new exotic weapon and how the patch has effected them. Let’s get started!